We are excited to announce the wait is almost over! 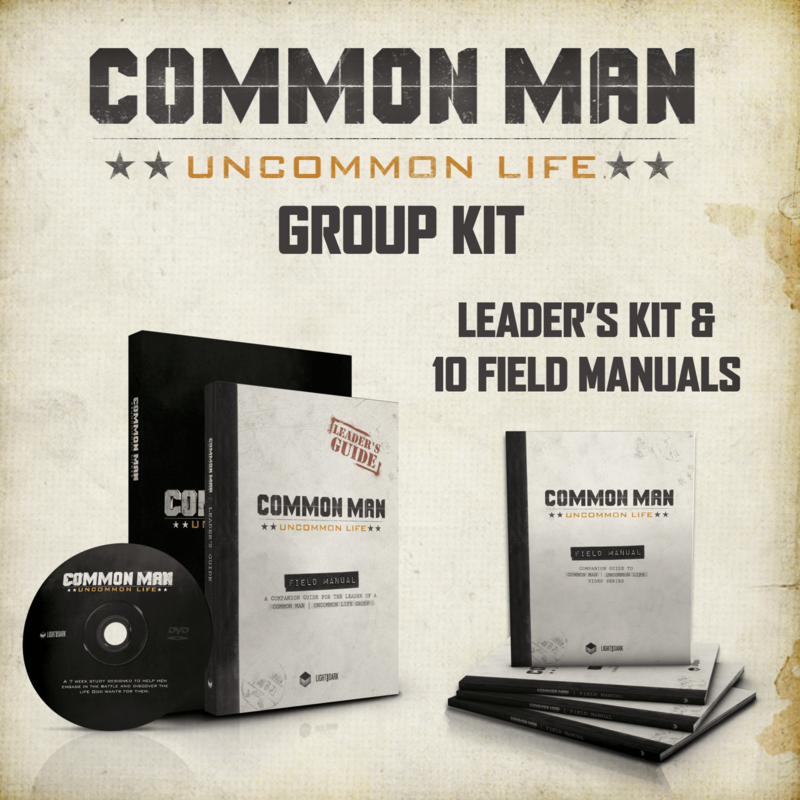 Starting August 15, 2015 we’ll be shipping out “Common Man: Uncommon Life” to those that have pre-ordered. 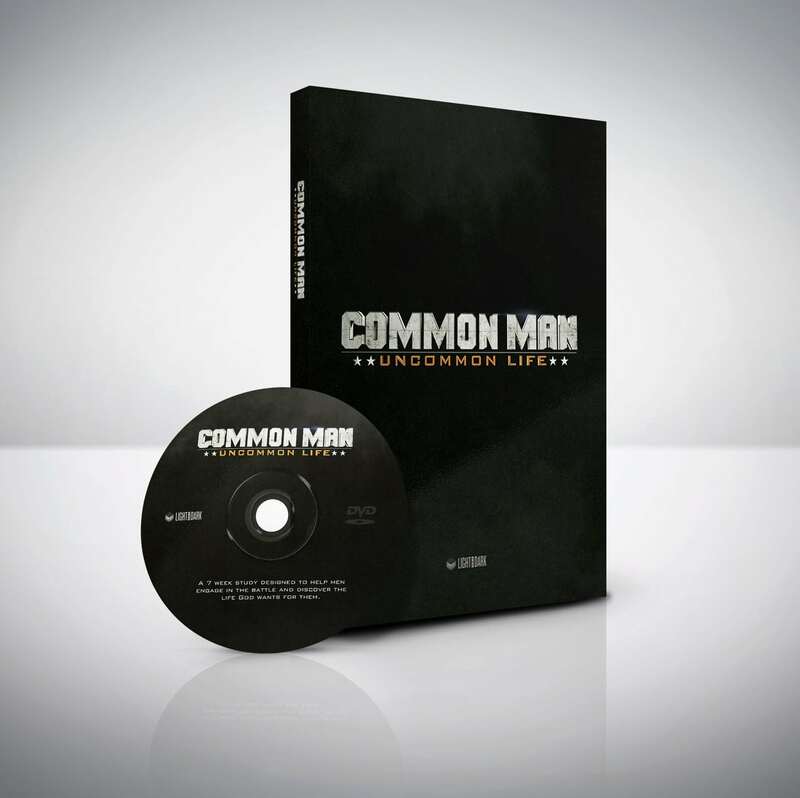 Watch the new trailer for Common Man: Uncommon Life, then pre-order your copy today.